One of his most emotional and personal manhunts involved the apprehension of his son, Benny Reeves. The warrant charged his son with the murder of his young wife. 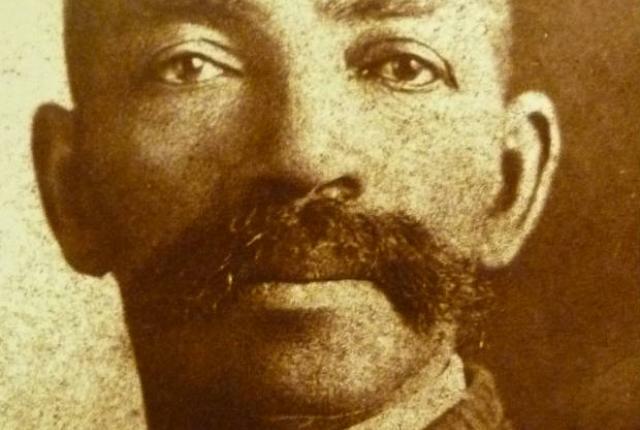 The ultimate fair-minded Bass Reeves actually demanded the assignment as other deputies were reluctant to take the job because it was his son. In 1902, after a two-week trek into the badlands, he found and arrested his son. 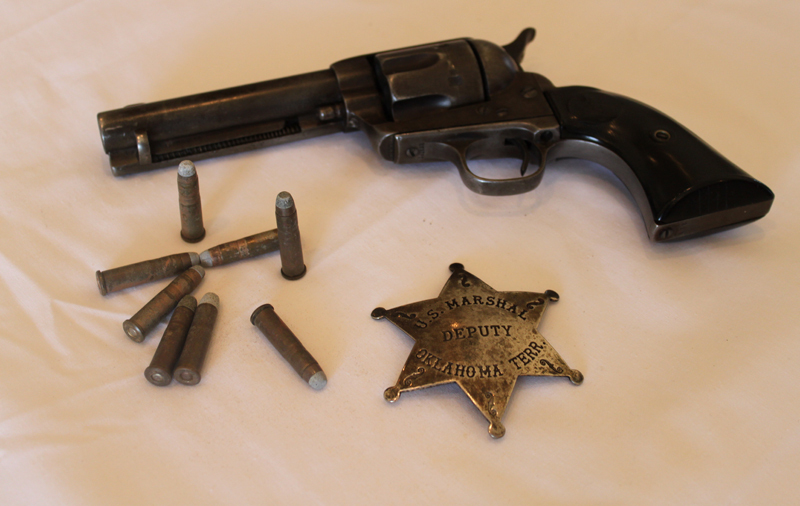 Returning him back to Muskogee, Oklahoma to face trial, he turned him over to Marshal Bennett. Benny was tried, convicted and served twenty years at Leavenworth for the crime. A citizen’s partition was instrumental in gaining his pardon and early release after which he spent the rest of his life without further incidents with the law.